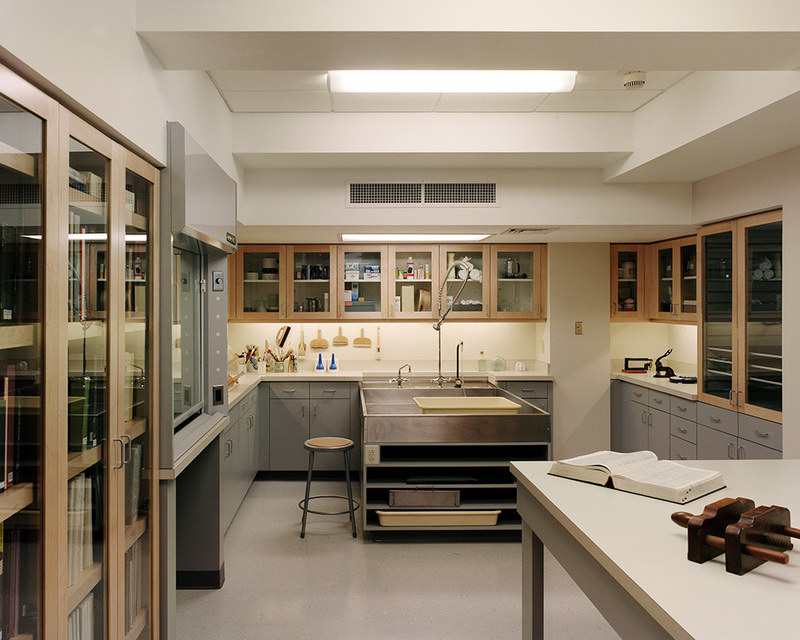 The American Philosophical Society Conservation Department preserves the legacy of the past so it can speak to the future. 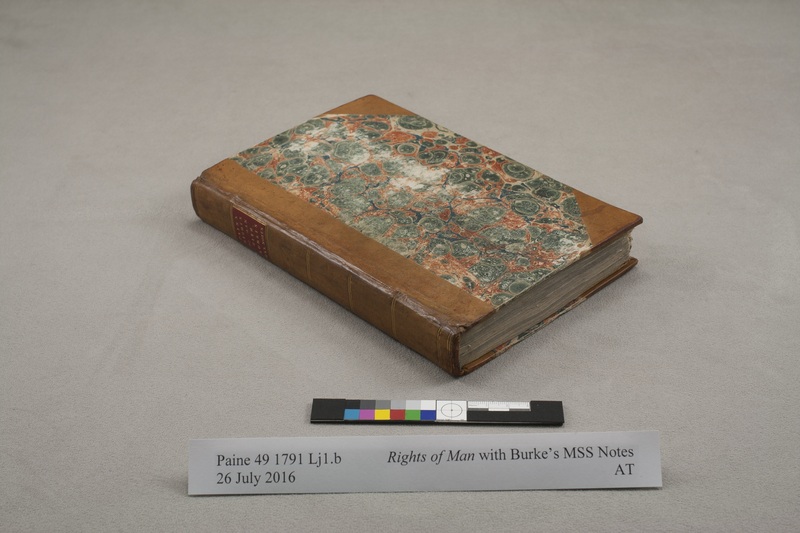 The Conservation Department provides complete collection care for all books, manuscripts, photographs, and works on paper and parchment held by the APS. This is done through the work of professionally trained conservators who have a broad range of knowledge in history, art, and science. Conservation treatment refers to the repair of specific items within collections. 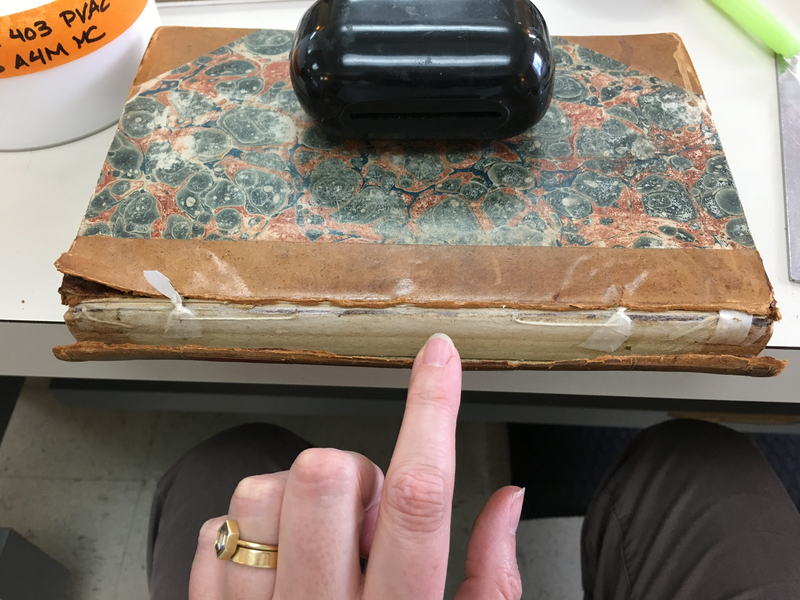 Treatment is typically characterized by two broad categories: physical stabilization (such as repairing a broken book spine) and chemical stabilization (such as washing a map to remove acids). Aesthetic work or restoration is sometimes part of the treatment goals but, since the advent of modern conservation in the 1970s, is not considered critical to maintaining the health of cultural heritage materials. Conservation treatment is often required for materials that will be receiving extensive handling from researchers, for materials that are severely damaged, or for items that will be placed on display. Before any treatment is conducted, a conservator carefully examines and documents the state of the item. This documentation is especially important for future conservators as they plan any new conservation treatment that may be required. If a single book treatment like this takes 50 hours of work, imagine what it must be like to care for a collection of over 250,000 books. The APS Conservators have a big job! The APS Conservation Department often receives questions about how to care for fragile collections at home. These resources can help you determine how to plan for the care of your treasured items as well as locate a conservator who may be able to help. The Society’s Conservation Department does not undertake any contract work for individuals, rather its efforts are focused on APS collections.